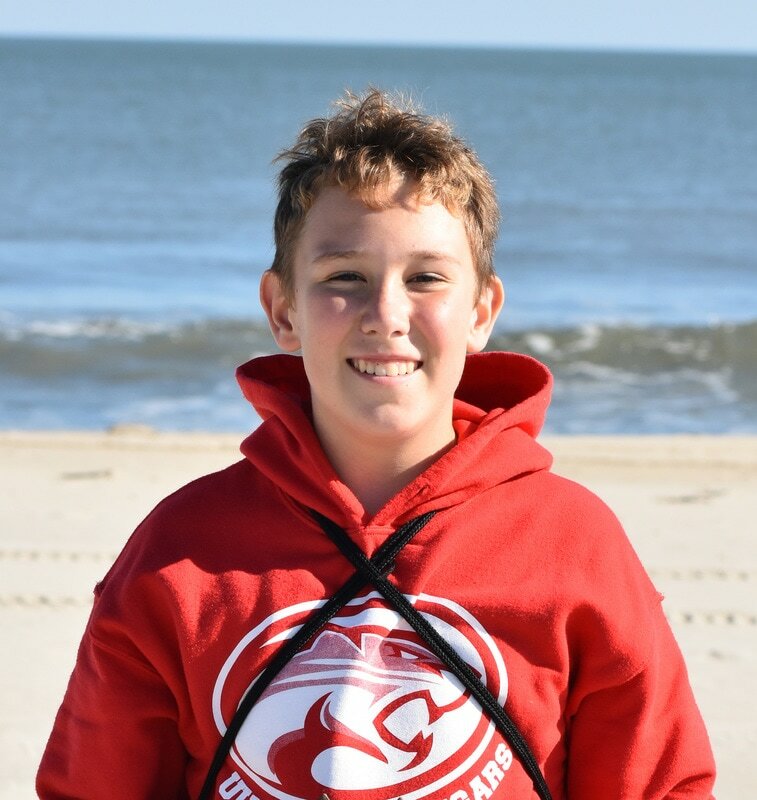 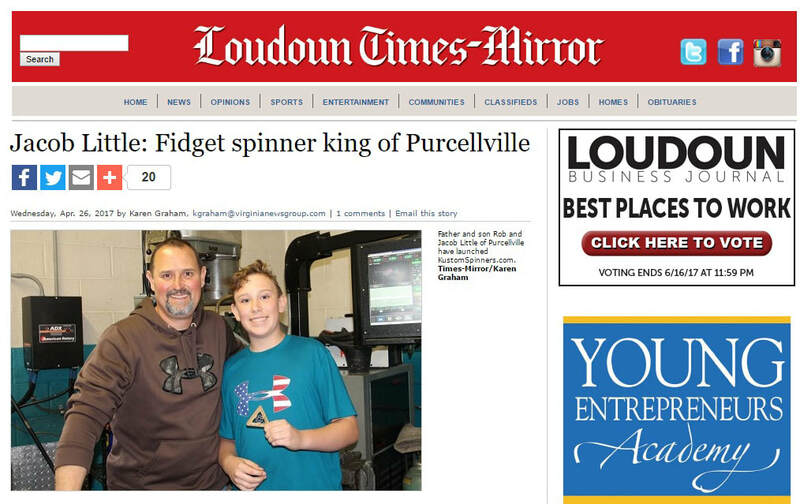 Hi, my name is Jacob Little and I am the founder of Kustom Spinners. 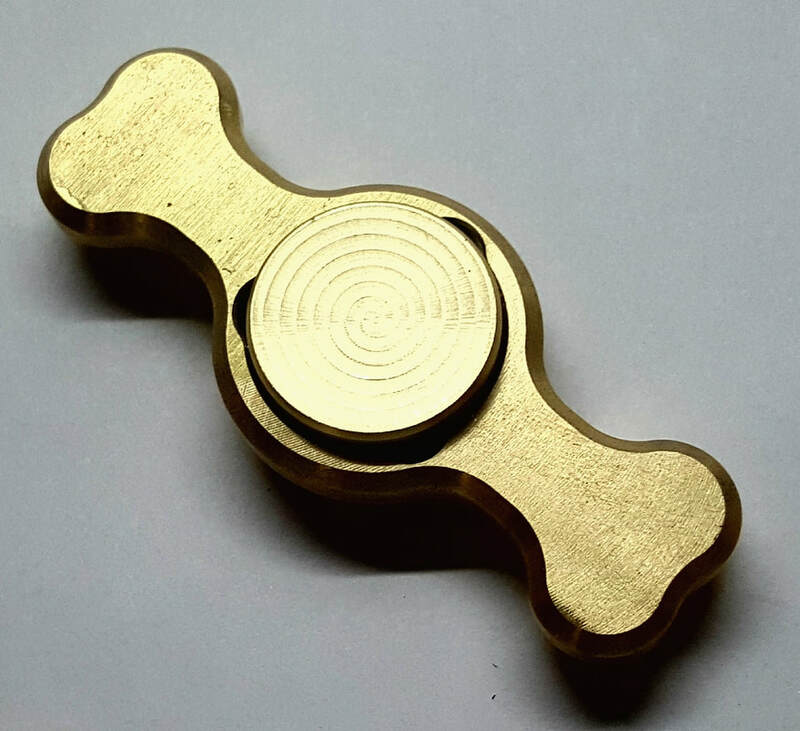 I started my fidget spinner business when I was in 7th grade. 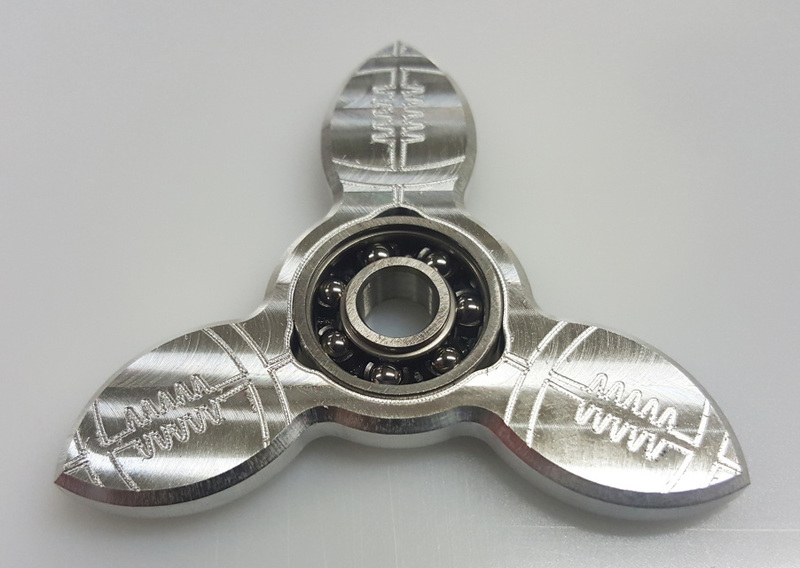 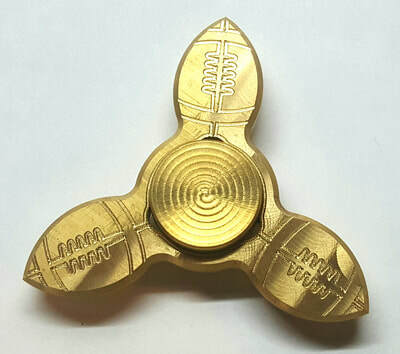 I fidget a lot during class so I wanted to buy a fidget spinners but there was only one or two nice all metal designs to choose from. So, I decided to make my own. 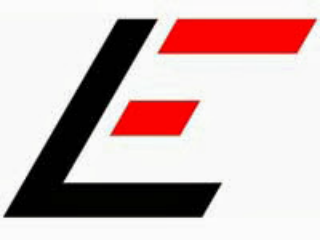 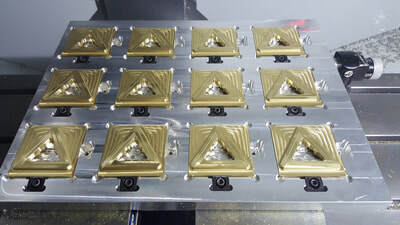 I asked my engineer / machinist dad (Robert Little) for help and he taught me CAD and how to run an CNC milling machine. 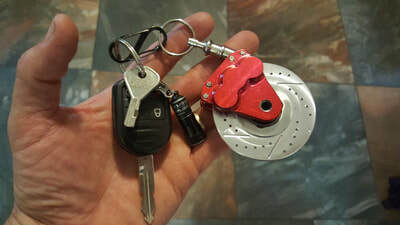 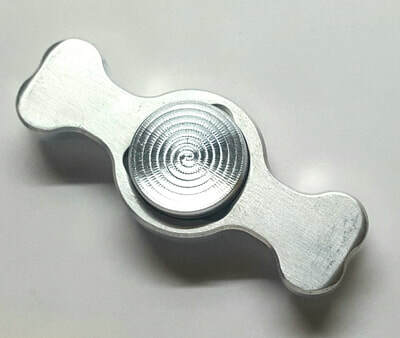 ​Thanks for checking out my spinners! 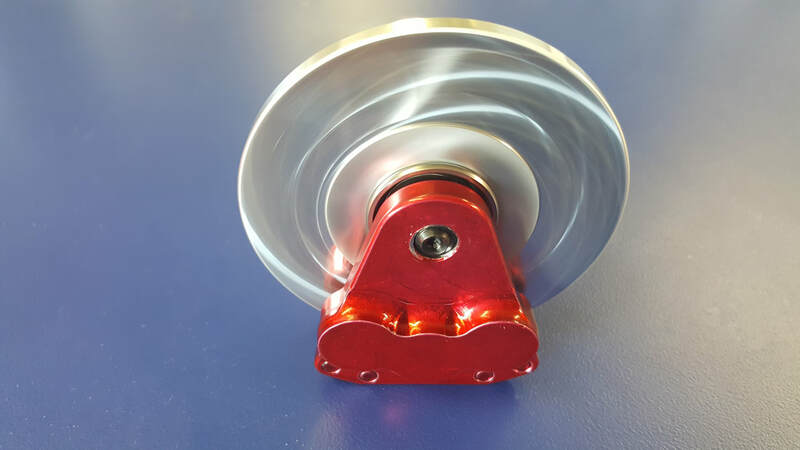 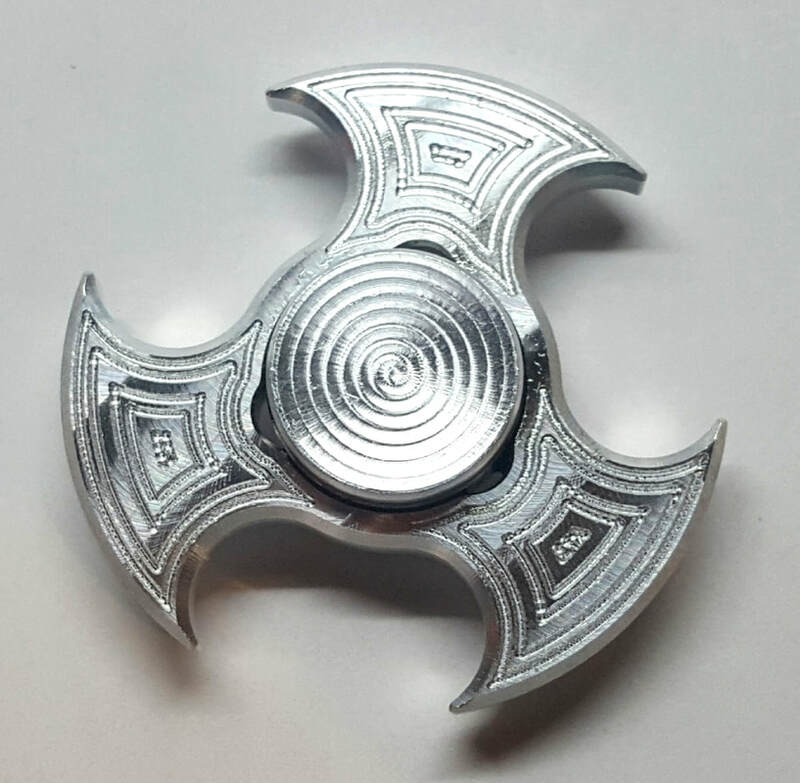 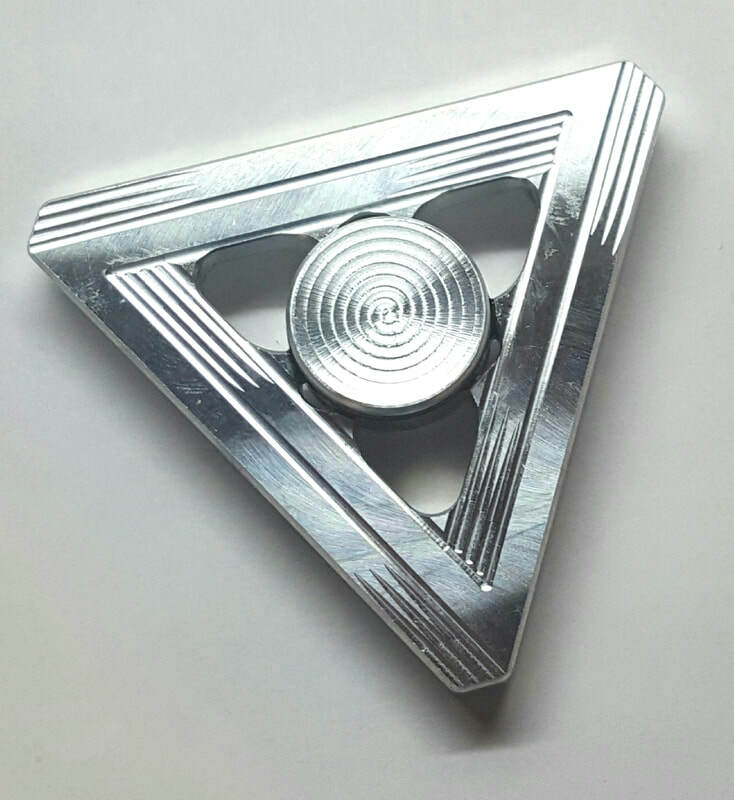 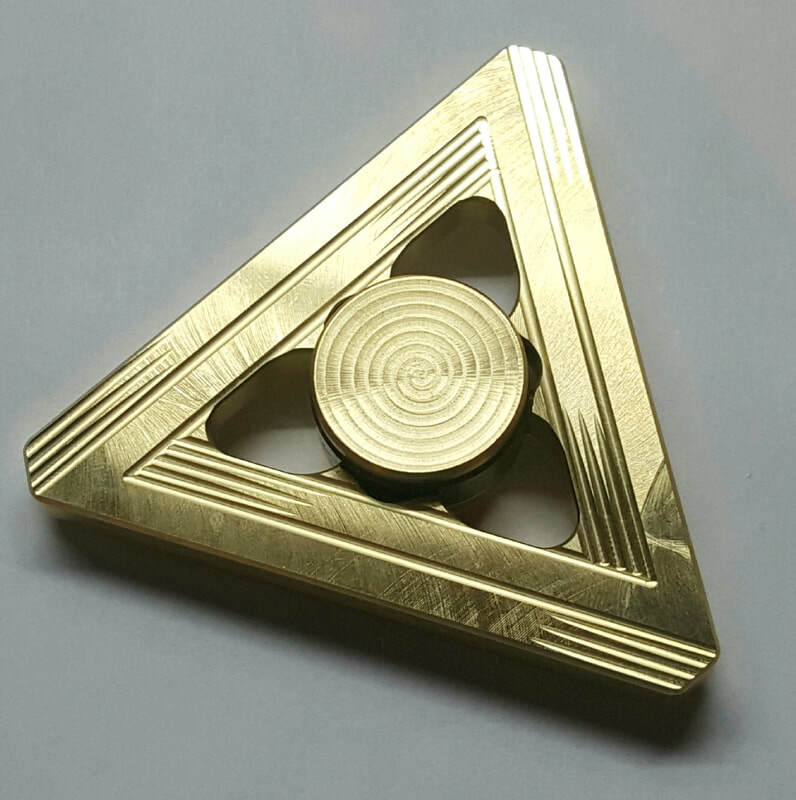 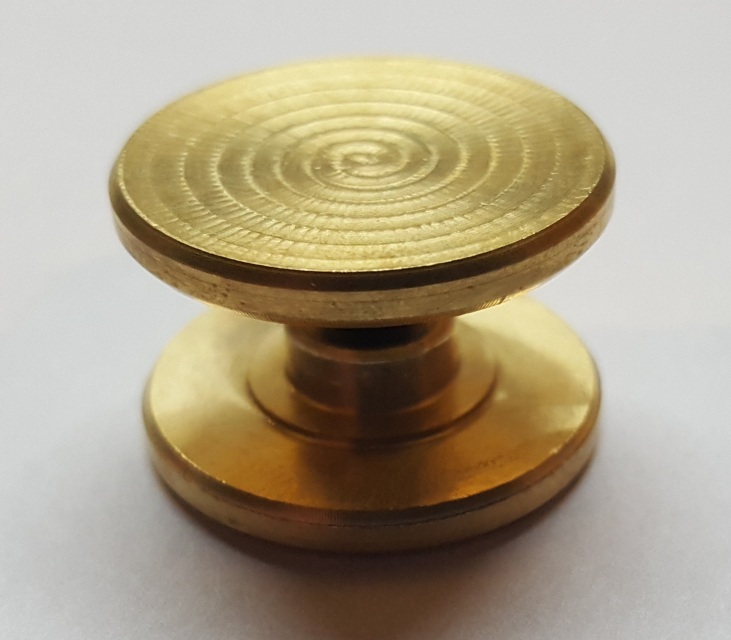 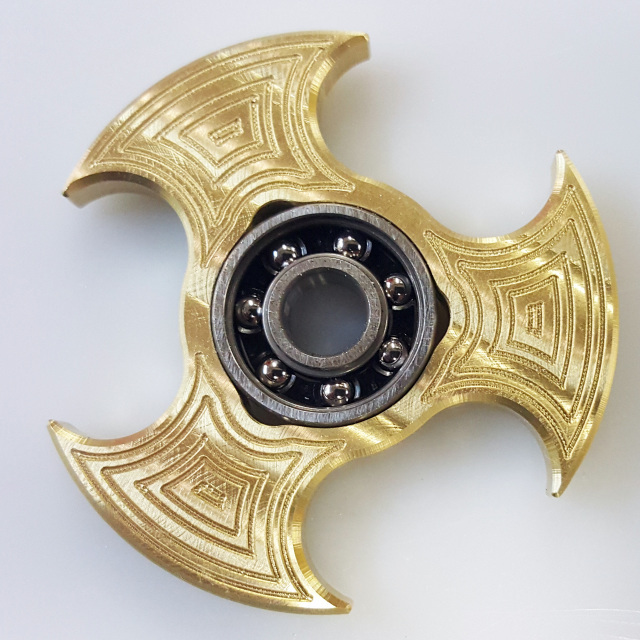 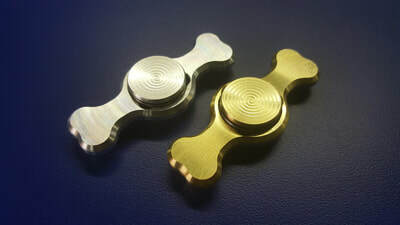 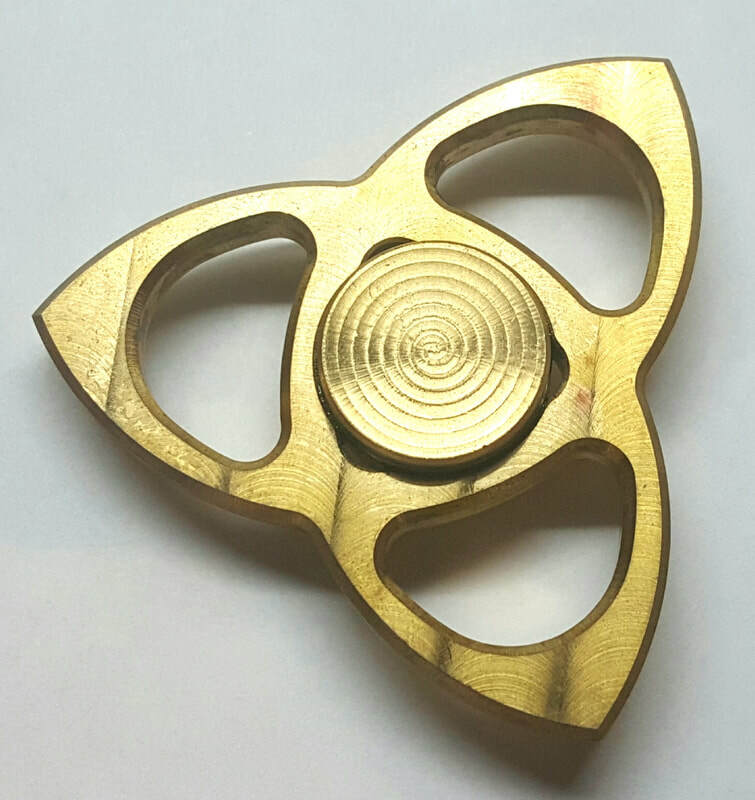 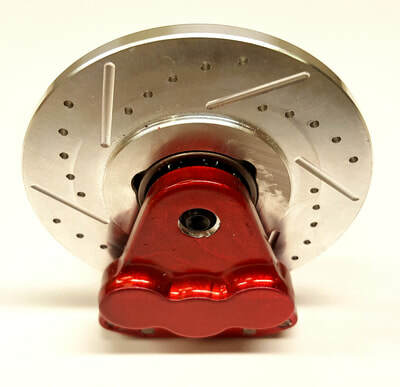 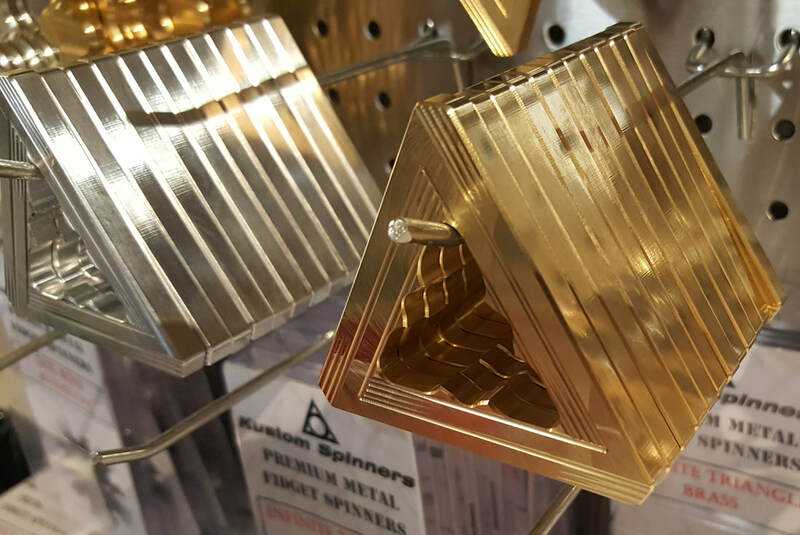 We are now only manufacturing custom spinners vs. selling existing design. 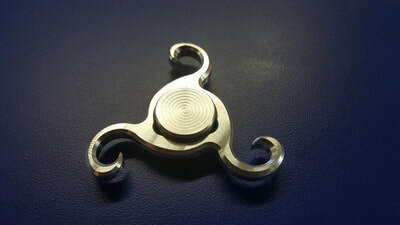 Please contact us for an estimate on your custom spinner idea! 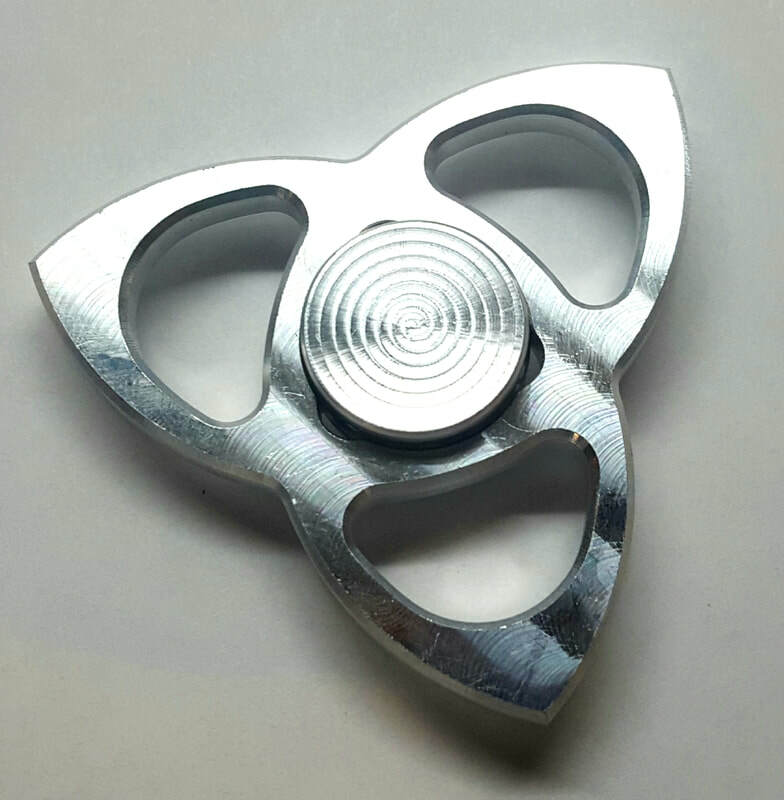 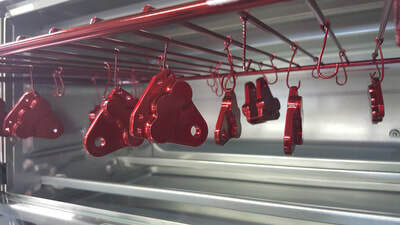 Includes our aluminum bearing caps. Includes our exclusive bearing caps! 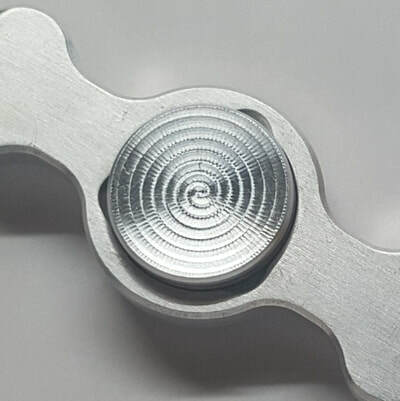 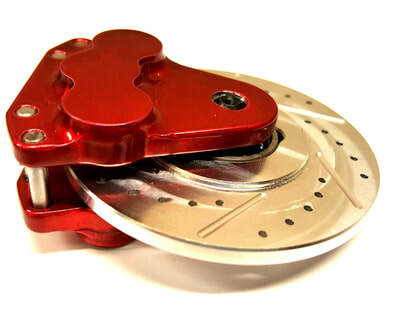 Bearings are easily removable for customization. 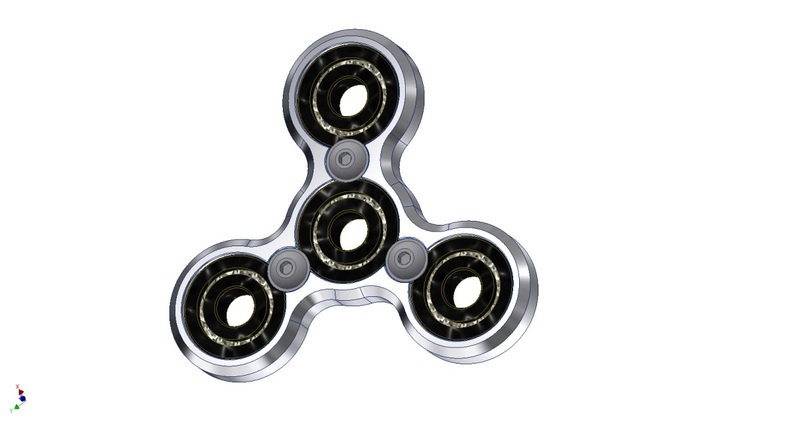 Includes wrench, 4 bearings, and 3 screws.